Sergei Rumas, the Prime Minister of Belarus, has warned that "a lot more has yet to be done" in preparation for the second European Games in Minsk next year. According to Belarus news agency BelTA, Rumas addressed the Organising Committee (MEGOC) at their latest meeting. "Judging from the reports on preparations for the second European Games Minsk 2019, a lot has been done already," he said. "Yet analysis of the work that's been done indicates that a lot more has yet to be done and there are a number of important issues, which have yet to be addressed." 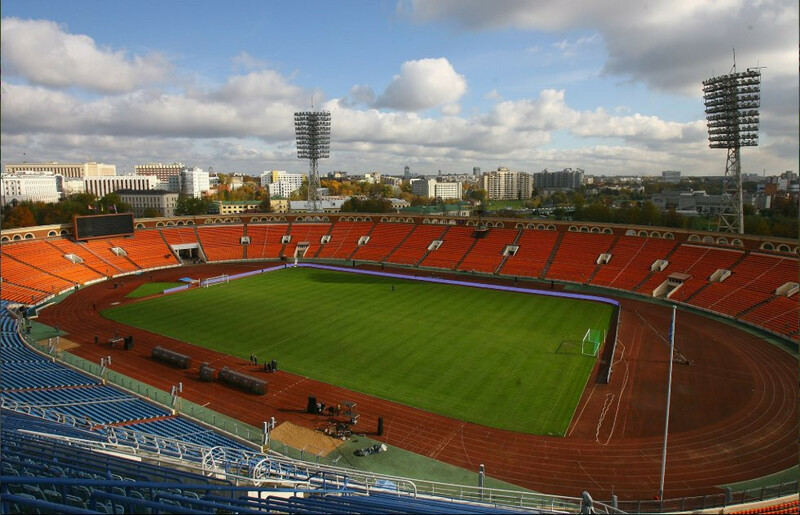 The preparation of sport venues is the main concern. The Games will take place in 12 facilities, and there has been detailed discussion within the MEGOC of how each is progressing. Discussions have included consideration of whether repairs are necessary, whether additional equipment is necessary, what remarks and proposals international experts have made after inspecting the facilities and how Government agencies are interacting with each other in order to fulfil proposals. Rumas, who has a background in banking and was appointed to his current role by Belarus President Alexander Lukashenko on August 18, added: "After perusing the paperwork ahead of the Organising Committee Session I can see that the Minsk European Games Organising Committee will have to answer some questions. "At this stage MEGOC should no longer limit its efforts to being a link between sub-committees and Government agencies. "The number of personnel employed by MEGOC at present is twice as large as the personnel employed by many Ministries. "It is MEGOC that should handle the bulk of the preparations for the Games while the sub-committees should help deal with inter-agency issues." MEGOC has also been considering the preparation of the temporary infrastructure, landscape improvement and catering organisation for Games participants. Rumas reportedly asked whether a contract with the intended catering services provider had been drafted and also enquired about the price. The meeting was also due to hear proposals relating to the Games mascots and to examine samples of uniforms. The Belarusian state industry Bellegprom and fashion designers have worked together to prepare samples of the apparel that athletes and officials involved in organising the Games will wear. The second European Games will take place in Minsk from June 21 to 30 June next year. More than 4,000 athletes from 50 countries will compete in 201 medal events in 15 sports. Competitions in 10 sports will be qualifiers for the Tokyo 2020 Summer Olympics.